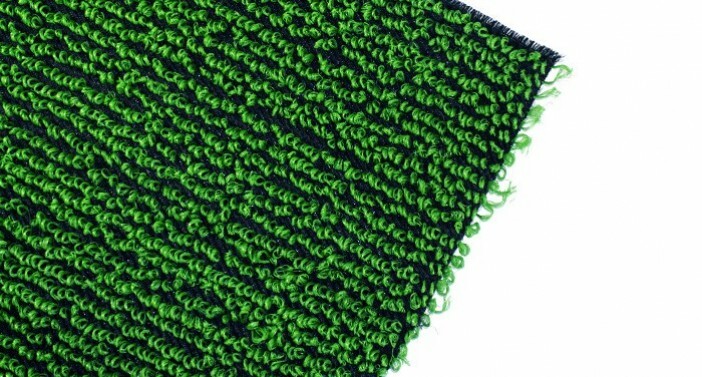 ACELoopTex™ are fabrics consisted of polypropylene base geotextiles and numerous loops standing on it. 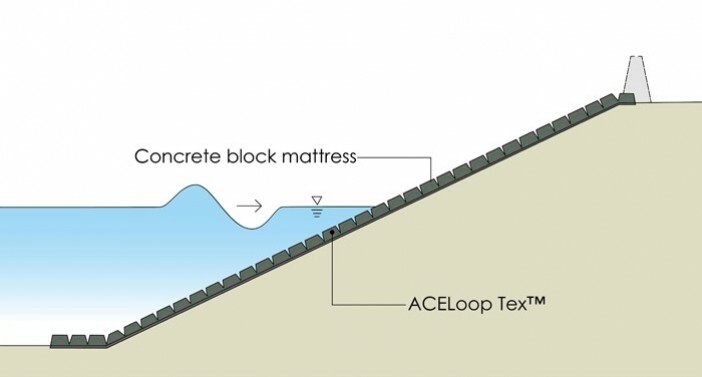 ACELoopTex™ can be integrally formed with concrete blocks to form a flexible concrete block revetment system, which is used to eliminate wave energy for foundation scour protection. The application of ACELoopTex™ system includes riverbank surface protection, submarine pipeline protection, groundsill works and seabed scour control, etc. ACELoopTex™ concrete block revetment system uses high strength geotextiles as the base fabric, offering sufficient sustained force during the procedure of hanging up with concrete blocks. The geotextiles having excellent permeability with small aperture size prevent the foundation from losing soil in scour, and relieve the water pressure simultaneously, and also enhance the stability of the erosion control system. 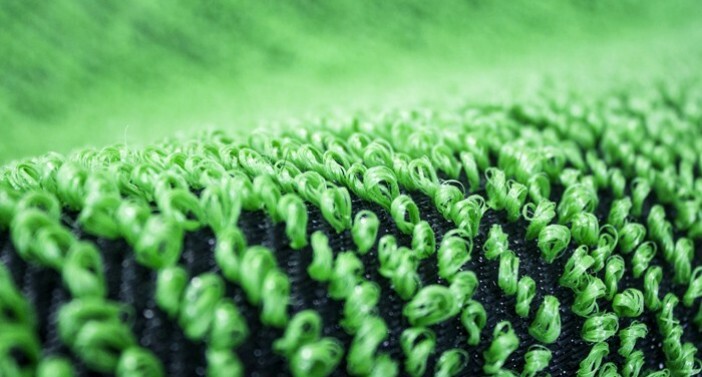 Moreover, the fabrics of ACELoopTex™ offer high resistance to alkalinity from casting concrete and seawater. ACELoopTex™ is a composite with copious, perpendicular and heightened tufting loops made of high stiffness and durable yarns. 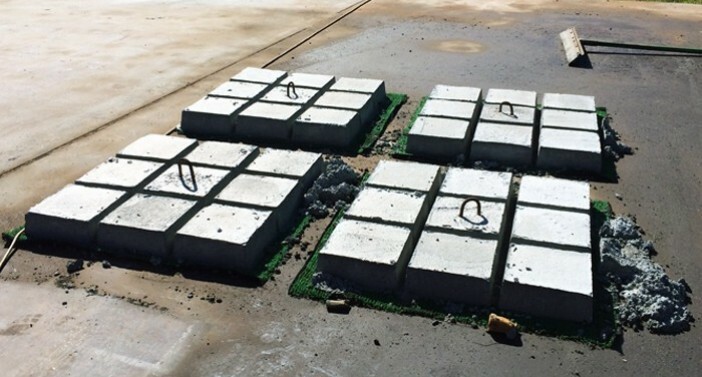 The loops penetrate the concrete block while casting to boost the bonding of concrete and geotextile and act as an erosion control system. It raises the safety of lifting as well as the durability of entire system.